​Your pet's teeth are how it interacts with its environment. You pet's mouth is the equivalent of a human being's hand. Each tooth represents a finger. And just like your finger, the loss of a pet's tooth can be detrimental to its functioning. This is why dental care is so important to monitor in your pet. Your pets digestive system starts with its teeth. And just like human teeth, your pet's teeth have to be maintained at regular intervals to ensure that your pet has a healthy, happy, and a long life. Your pet's teeth can build up tarter, bacterial acidic byproducts, and decay just like a humans teeth. These teeth can often times weaken and break off due to high levels of usage on an everyday basis if not maintained correctly. And just like in a human being, if their tooth is lost, it is often very hard to give your pet's mouth an artificial tooth that functions as efficiently, and effectively as the tooth it just lost. ​​It is crucial to take your pet for dental cleaning services at regular intervals. This will prevent tartar build up which harbors bacteria capable of wearing down the enamel and underlying structure of your pet's tooth. Ways to know if your pet is experiencing poor dental hygiene include loosing teeth at periodic episodes, visible build up of plaque, visible tooth decay, bad breath, and pain while eating certain foods. 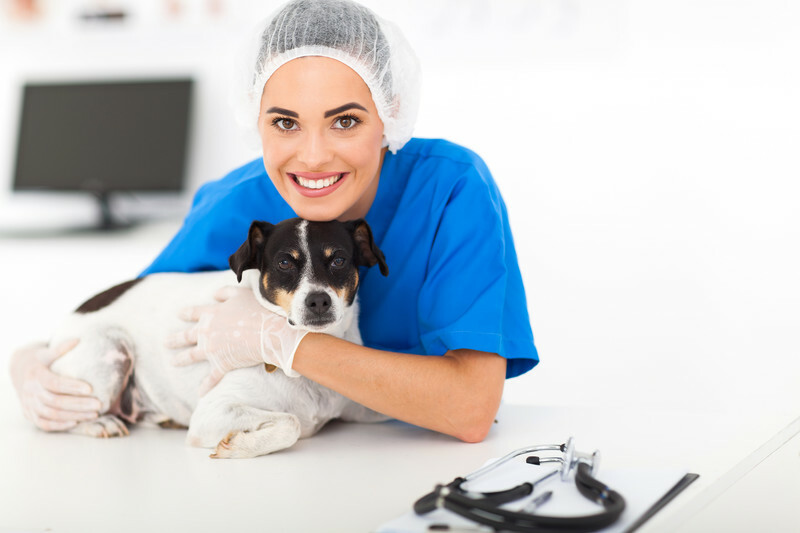 Treat your pet with love and care and schedule a dental hygiene appointment today. It will contribute to the longevity and the happiness of your pet for the long term. Call now if you are in need for free quotes on dental treatment today.